We all have a data footprint but very few of us know what this actually looks like. The first step in getting control of your personal data is to know where it is. Once you have visibility the next question is did you give consent to sharing your data? When you don't give consent you will want to contact, track and confirm the removal of your data. Ensuring the right of erasure. 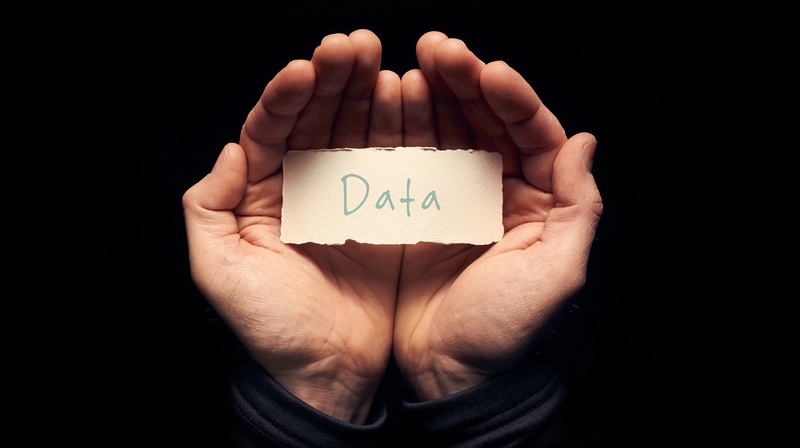 Are you being fairly compensated for your data? You establish new terms of sharing your data by using a 'smart contract'. This contract will determine the compensation for your data. Each person on average creates .32 GB per day and increasing. Do you get value from your data or does everyone else get greater value than you? Do something about your data. Follow us and contact us. We appreciate your thoughts and feedback as we bring the littledata.exchange to reality.